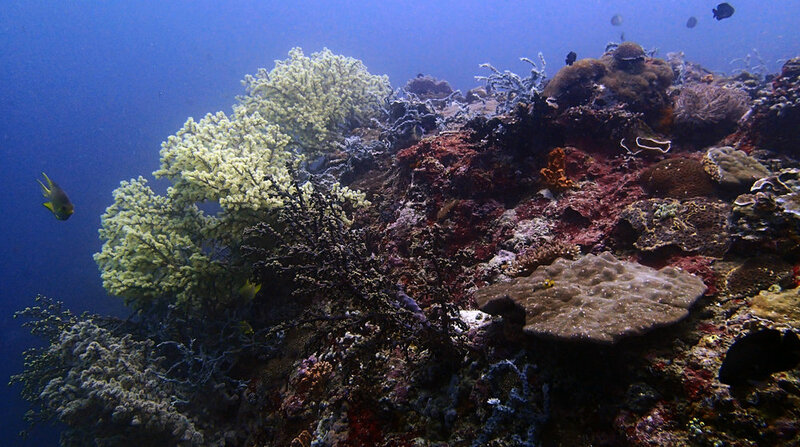 Anilao Philippines — Anderson B. Mayfield, Ph.D.
Beautiful reefs just south of a megalopolis (Manila)! 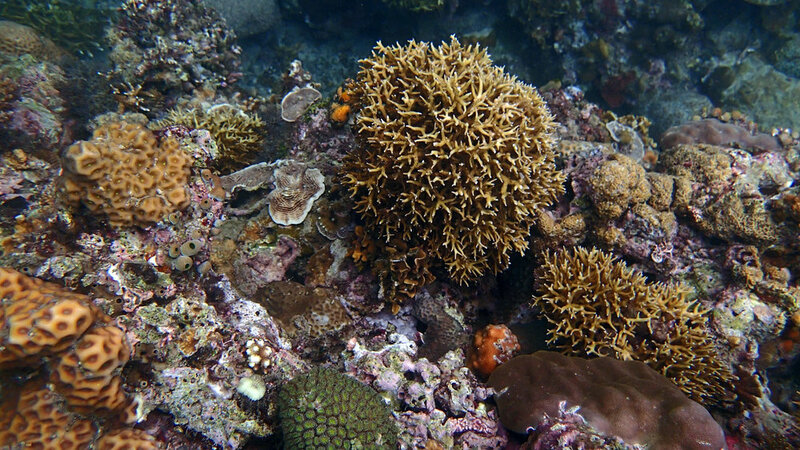 Along with new collaborators at the University of the Philippines-Los Banos, we plan to characterize reefs of Anilao, with a particular focus on the health and resilience of the resident corals. For pictures of some of the sites not posted below, please click here. 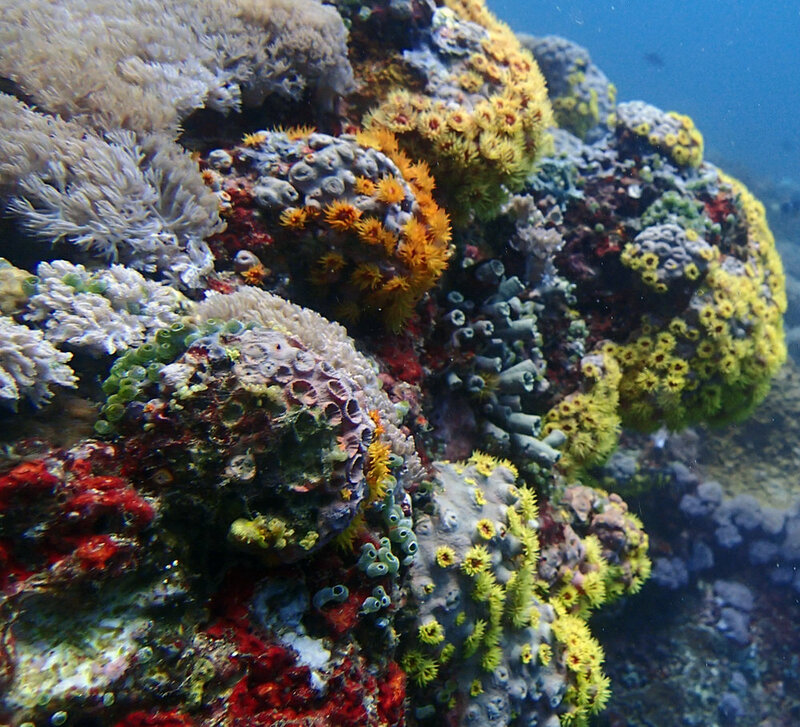 Funding for this project is currently being sought from the National Geographic Society, who has used a number of my coral reef images over the years.